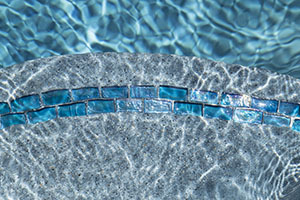 There are so many ways to personalize your pool and make it uniquely yours. 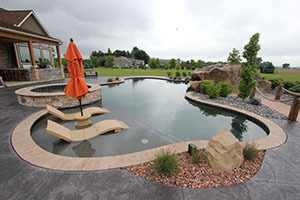 From an elegant, simple design, to a veritable resort-like playground, Hawaiian Pools has the resources and experience to put it all together. 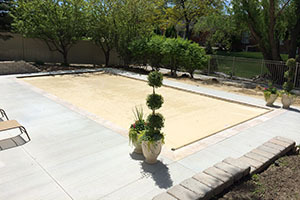 Let us know if you are looking for something special. We love new ideas!